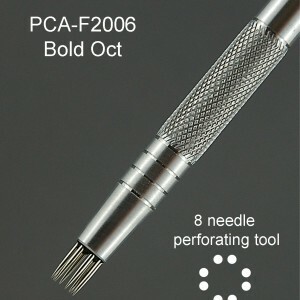 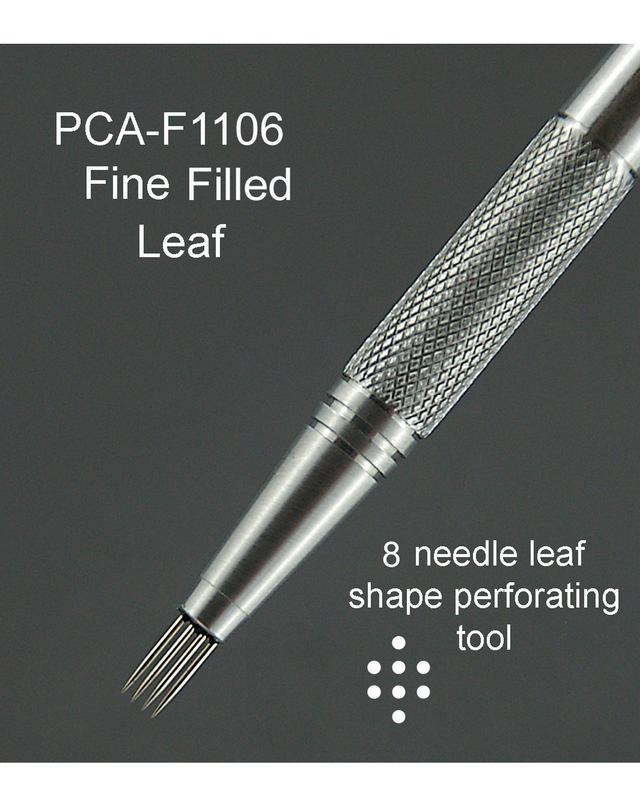 PCA® – F1106 Fine Filled Leaf Tool. 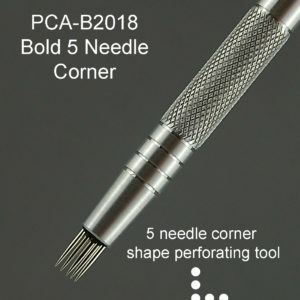 8 Needle perforating tool Shaped like a leaf. 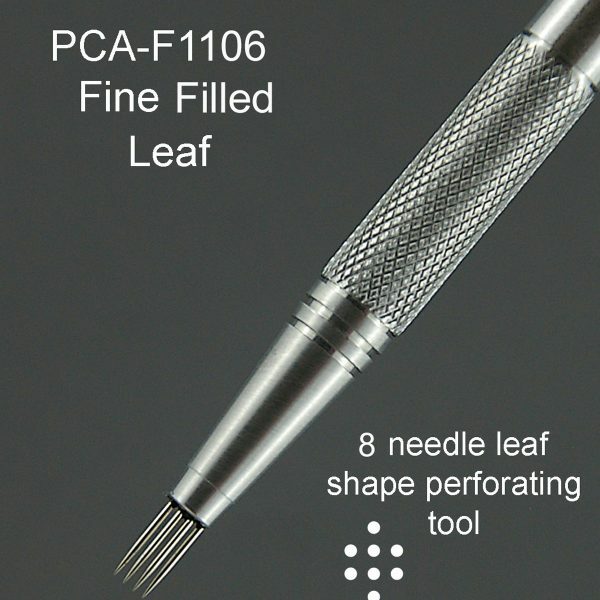 Same size as the PCA-F1018 Fine Leaf , but has extra internal needles. 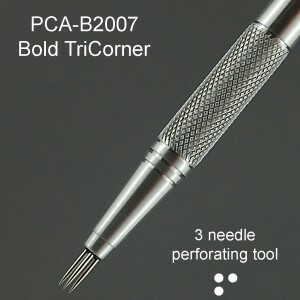 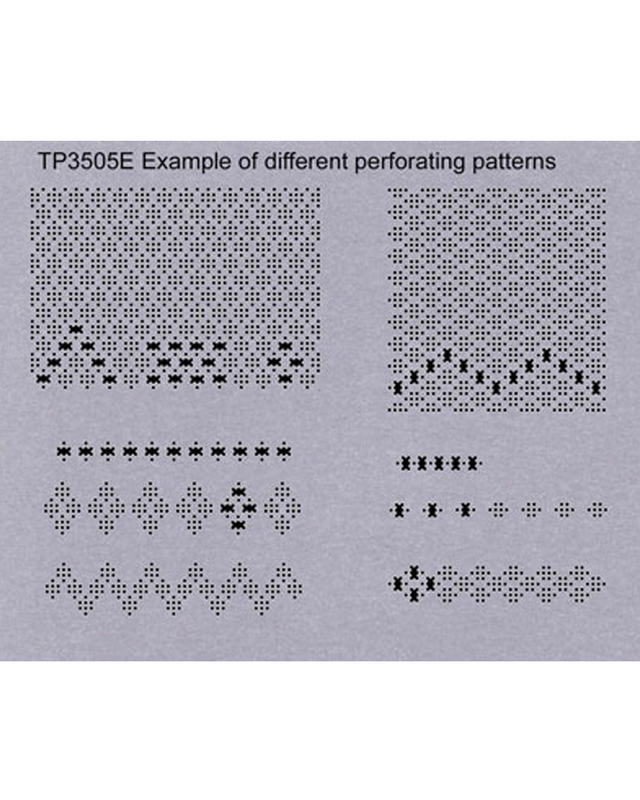 This tool may also be used on the PCA-M4012B Fine Straight Grid.